What do you learn on an Early Years course? 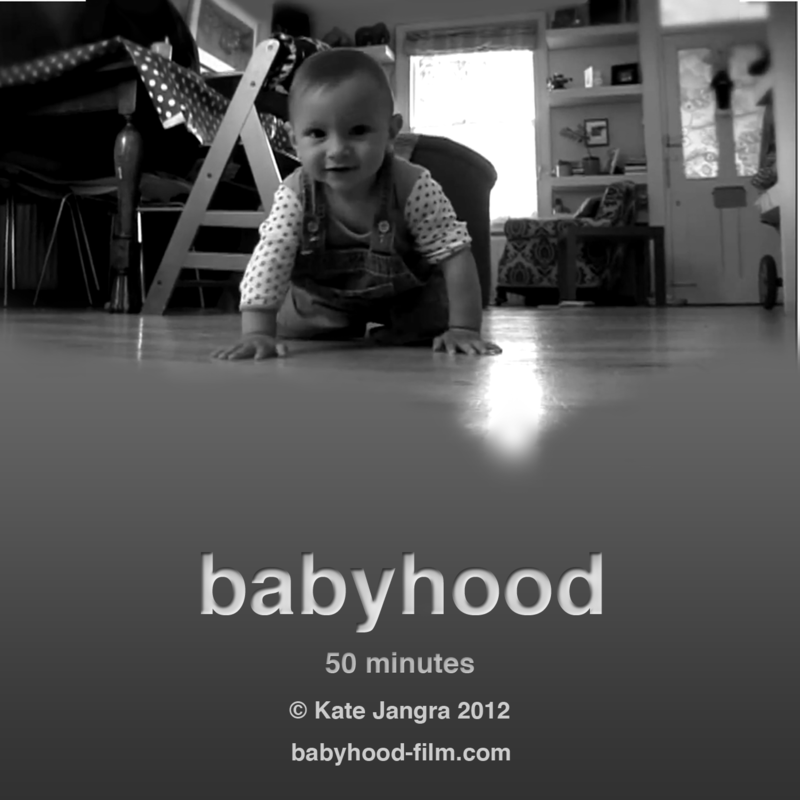 Babyhood has been licensed by Canterbury College. The early years teachers want to use it to show to their students planning to work in pre-school settings. I’m over the moon and hope it will prove a trusty companion to the other resource material. In fact I’m fascinated to know what is on the rest of the course!